Brisbane Girls Grammar School has been a leader in educating girls for 144 years. Proud of our Grammar tradition, we are a secondary school that establishes the educational foundation for young women to contribute confidently to their world with wisdom, imagination and integrity. Girls Grammar is distinct in its commitment to a broad, liberal education. Outstanding academic results and student destinations reflect how the School prepares girls for the finest tertiary institutions in the world and greatly varied future paths. A comprehensive framework of student care, based on a system of nine Houses, helps girls develop both as individuals and as members of the School community. The School’s philosophy values a culture of deep and inquisitive learning that stretches the boundaries between and within quality teaching, learning and thinking. Our teachers model intellectual passion, pedagogical expertise and curiosity, and maintain high expectations for our students. 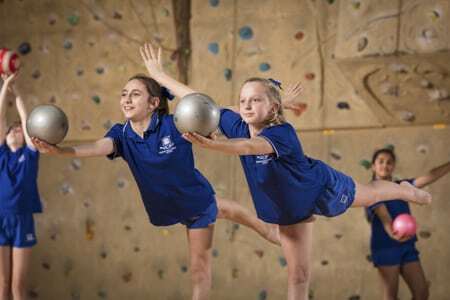 Adventure in learning is encouraged and the diverse experiences offered at Brisbane Girls Grammar School inspire Grammar girls to seek life-wide learning, no matter their area of interest. The School maintains a commitment to teaching leadership and advocacy, qualities demonstrated among Grammar girls, alumnae and staff. An international outlook and open-minded approach to life is fostered through meaningful engagement with affiliate schools, a diverse Girls Grammar community, and local and global communities. Service plays an important role at the School as girls are exposed to opportunities to lead and contribute to various initiatives. Through this engagement, students gain a greater understanding of how to develop successful projects that can make a difference to the lives of others. Grammar girls are balanced, and seek diverse experiences and different perspectives. They are challenged beyond the classroom to become adaptable young women who embrace adversity, experience growth, and develop determination and resilience. Our alumnae are leaders and role models in many and varied fields; they acknowledge and value their education and its impact on their life beyond school and are generous in their readiness to share these lessons with younger generations of Grammar girls. 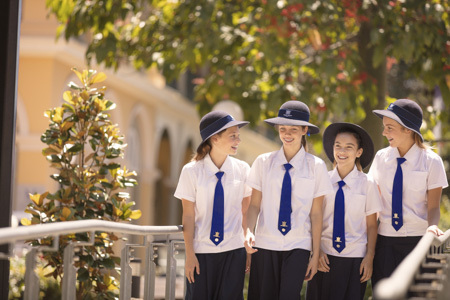 The Brisbane Girls Grammar School curriculum is designed to encourage exceptional scholarship in an environment that challenges and extends girls. We offer a broad, liberal education that engages girls in a wide range of disciplines, and encourages curiosity and adventure in learning. We focus on how to learn well, promoting a positive learning mindset and maximising learning potential. 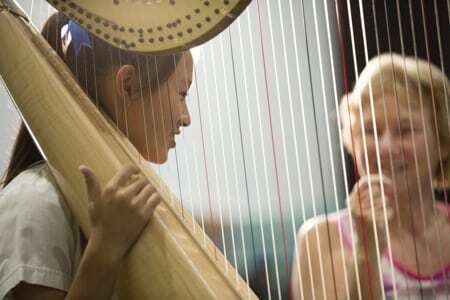 By emphasising the capacity of an individual to learn, we show girls how to embrace academic challenges, and become confident and independent thinkers. 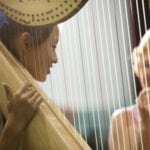 Our subject offering is grounded in the Grammar school tradition and girls are encouraged to build a personally motivating curriculum that appeals to their strengths and interests. 4 pm to 8 pm on Friday 3 August 2018.